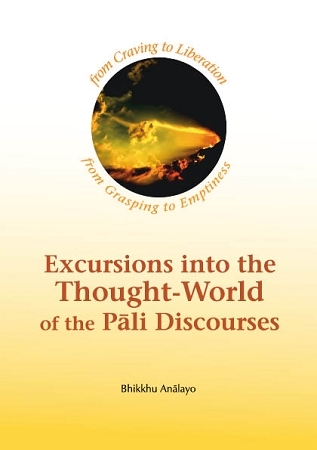 For those who approach the Buddha's teaching as a system of mental development, this book is a reliable and accessible guide to understanding the significance of themes from the Pāli discourses, including grasping, right view, craving, passion, contemplation of feeling, happiness, and liberation. Bhikkhu Analayo's rare combination of scholarly rigour and extensive meditation experience adds veracity to these studies. This eBook is also available in ePub (iPad, Nook, Sony, Android), and Mobi (Kindle) formats.